Khangsar Villa is nestled in a city that offers stunning view of Kanchenjunga, the third highest peak of the world. Gangtok has an amicable cultural fusion and people live peacefully in spite of the diverse ethnicity and religions. Bagdogra airport and railway station and Jalpaiguri railway station rea the nearest airportand railway station to the region. Airport Transportation, Currency Exchange, Room Service, Backup Generator, Laundry Facilities, Doctor on Call, Security Guard, Travel Counter, Parking, Breakfast Services. House Keeping, Iron/Ironing Board, Air Conditioning Room, Cable/Satellite TV, Attached Bathroom, Bottled Water in Room, Toothbrush/Razor on Request, DVD Player, Wakeup Calls, H/C Water. 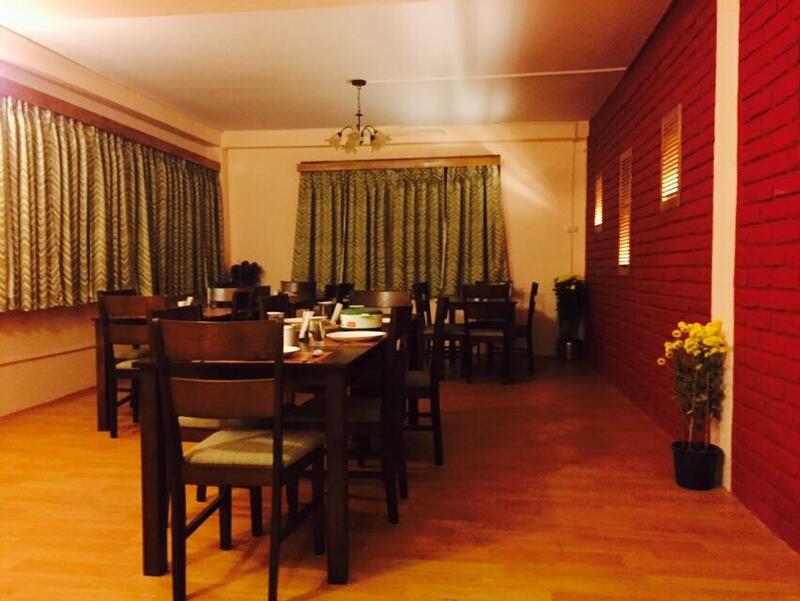 User reviews for "Khangsar Villa Hotel Gangtok"